Read this on another blog. Great advice to consider when revising and editing you work. Suffering from writer’s block? Found this on unstuck.com and thought it had some great ideas. If this inspires you, you can download a copy here. I have often noticed that it seems to be a common notion that it is pointless gathering other writers as followers on social media, sharing writing tips and advice. Over and over again I have seen the advice that you need to be targeting the people who will buy your books, the readers, instead. 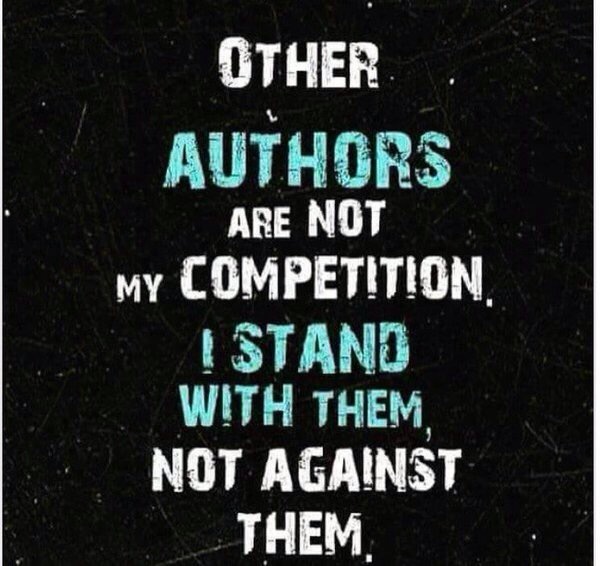 That if you write about writing and share writing advice, you will only attract other writers interested in using your advice and won’t sell any books. To me, this idea makes little sense because it seems to neglect one vital point – all writers ARE readers. They are some of the most voracious readers you will find anywhere. While not every bookworm is is writer, every writer is by nature an avid reader as well. I have secured a table for the Second Annual San Antonio Indie Book Fest in July. More information will follow as the event gets closer. 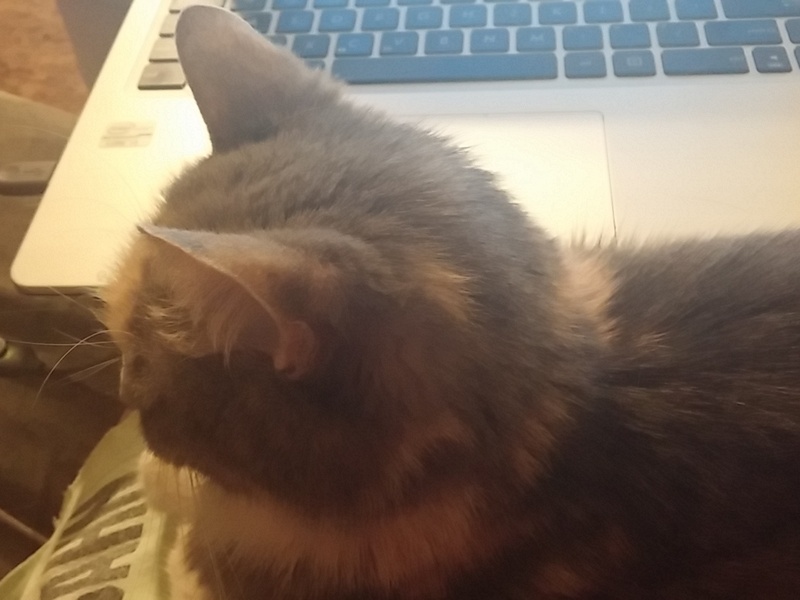 When you’re trying to write and your cat decides your lap is a pillow. Does anybody else have this problem? Today for Meet the Characters you will meet my female lead, Jane. Physical Description: 5’7″ brunette with emerald green eyes. Toned, athletic, curvy figure. Family: Father, Dale Davine. Mother deceased. Has a younger brother, Brian. Education: Psychology major at UC Berkeley. Member of the Alpha Phi sorority. Weaknesses: Has a temper and can be stubborn at times. Character traits: A spunky, energetic social butterfly. Her mind wanders quite often, and she is easily sidetracked. Emotional. Slightly rebellious. Feisty. Supports medical causes and volunteers her time at hospitals and medical organizations. Refuses to eat fried food. Today I introduce you to Sarah. Physical Description: 5’0″ Chinese-American. Usually wears jeans and sweatshirts. Education: Currently pursuing M.D. degree at UC Berkeley-UCSF Joint Medical Program. Speaks fluent English and Chinese. Career Goals: To graduate from medical school. Undecided on a specialty. 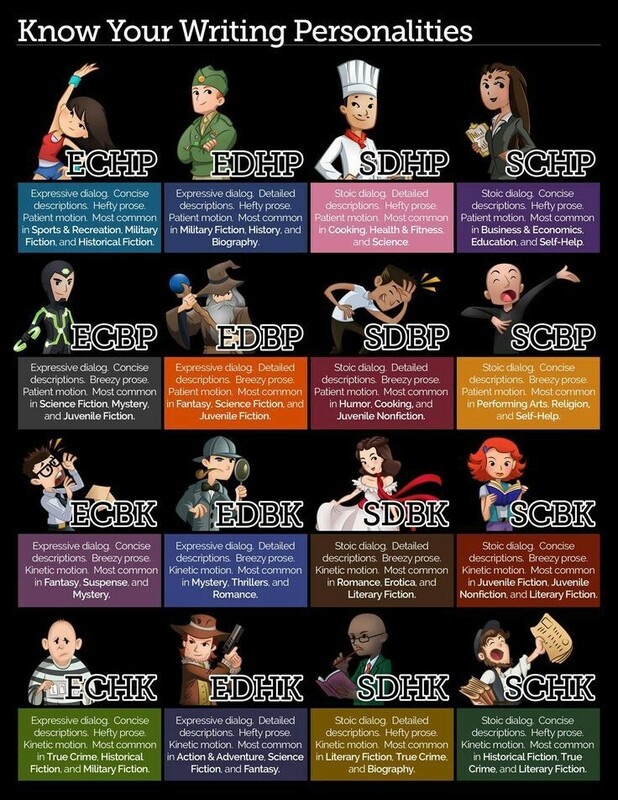 Character traits: Introvert. Doesn’t talk much unless she has a strong opinion about something. Shy around unfamiliar people. Time for another episode of Meet The Characters. Today I introduce you to Mandy. Physical Description: Thin-framed blonde. Regularly wears pink lacy attire and flowery accessories. Education: Currently attending UC Berkeley-UCSF Joint Medical Program. Pursuing M.D. degree. Undecided on a specialty. Career Goals: Considering General Practice or Pediatrics. Character traits: Bubbly personality. Spontaneous. Unpredictable. Quirky. Slightly ditzy and dreadfully unorganized. Openly speaks her mind.